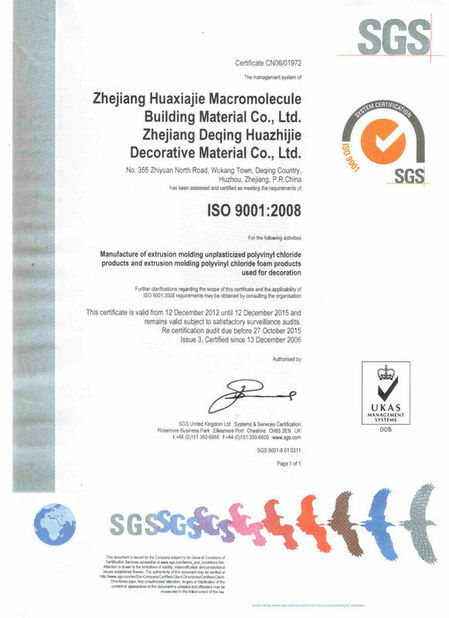 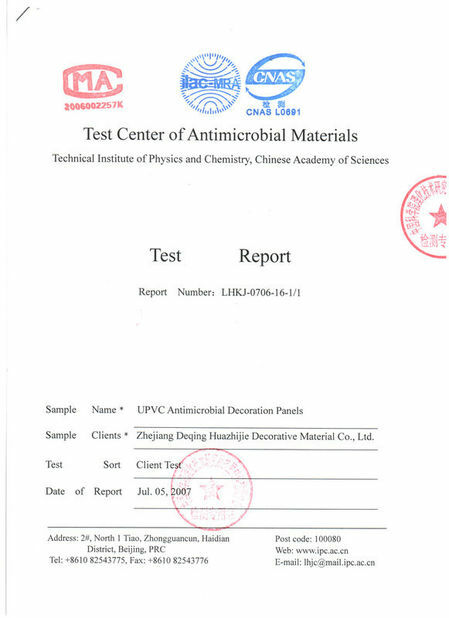 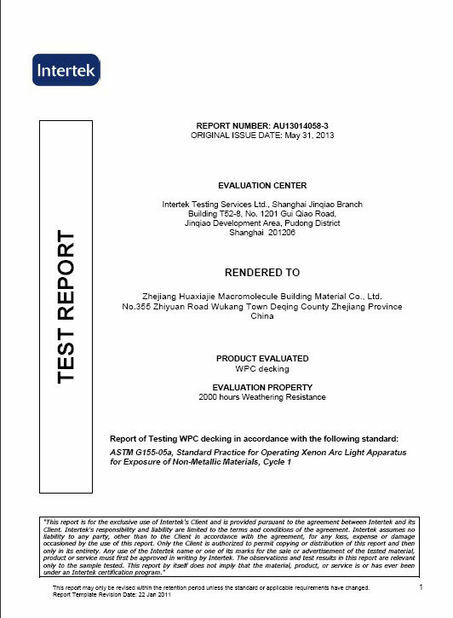 Quality Control - Zhejiang Huaxiajie Macromolecule Building Material Co., Ltd.
We have more than 30 engineers and technicians, modulate professional formulas, to meet the requirements of the different usages of different products. 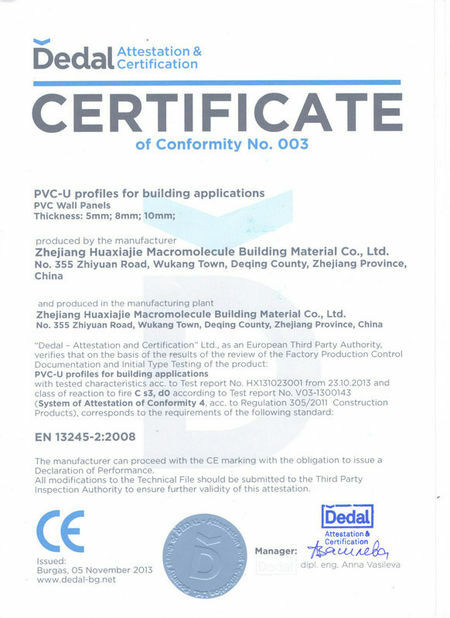 For example, make our PVC panels and WPC decks to possess the characteristics of waterproof, moistureproof, fadeproof, etc. 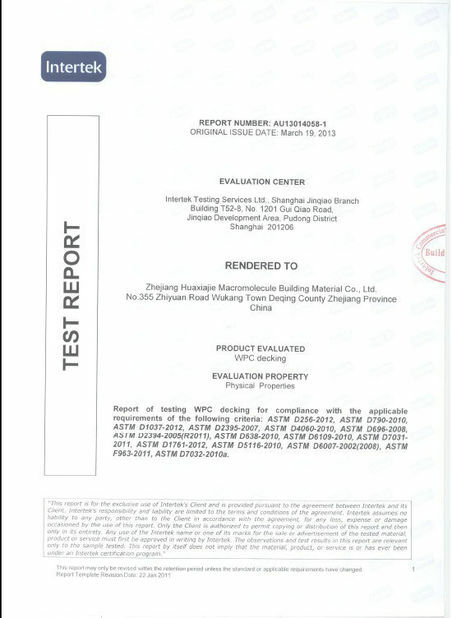 And we also have a professional inspection team, advanced testing equipment, strict testing standards, in order to ensure the high quality of our PVC and WPC series. 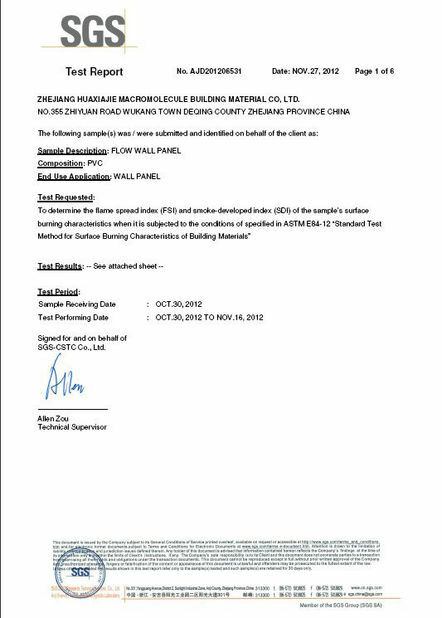 To make our customers satisfied is our biggest mission.